我的工作時常都要創作新的點子, 但最近有點頭腦閉塞, 做事毫無創意, 怎麼辦呢? My job requires lots of creativity, are there any essential oil can help? Rosemary and lemon is useful in boosting concentration and creativity. 哪種香薰精油可改善辦公室的沉悶氣氛? 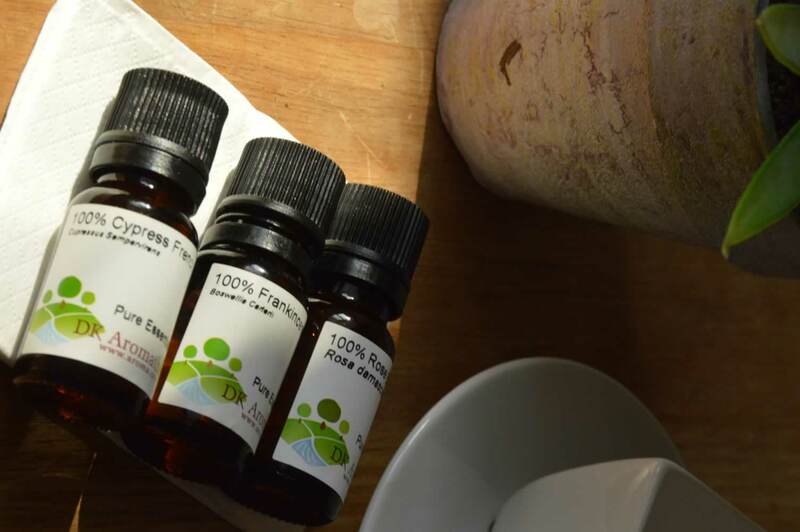 Which essential oils can uplift dull atmosphere in office? 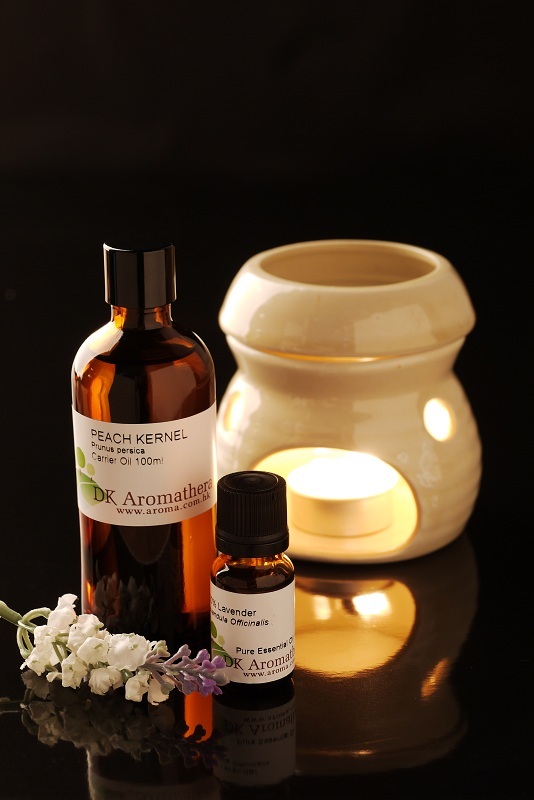 Which essential oils can uplift dull atmosphere in office? 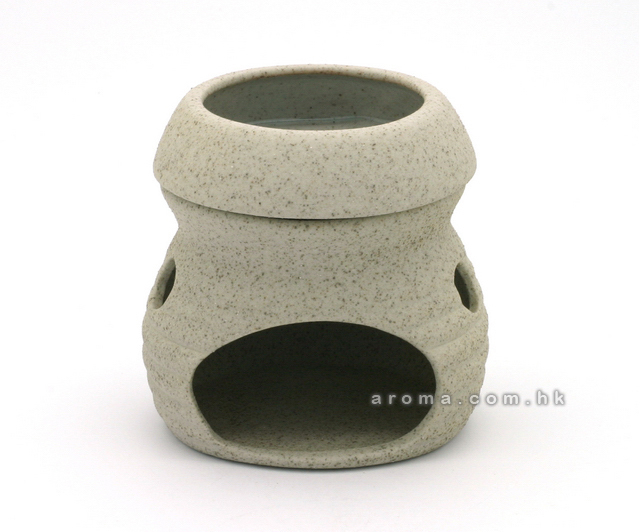 There may be different kind of smells in office that make us feel uncomfortable in such dull atmosphere. You can try to drop 2-3 drops of essential oils into handkerchief to refresh your mind. 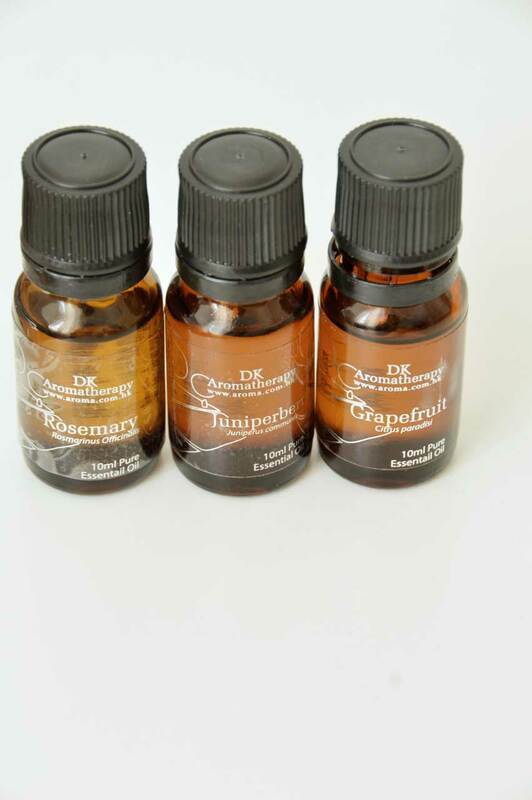 You can choose oils like Lemon, Rosemary, Litsea Cubeba, Peppermint and Grapefruit etc. It is good to enhance your working motivation! 我的記憶力很弱,我可以選用那種精油來增強記憶力嗎? My ability of memorizing is very weak, which kind of essential oil can help me to improve it? My ability of memorizing is very weak, which kind of essential oil can help me to improve it? 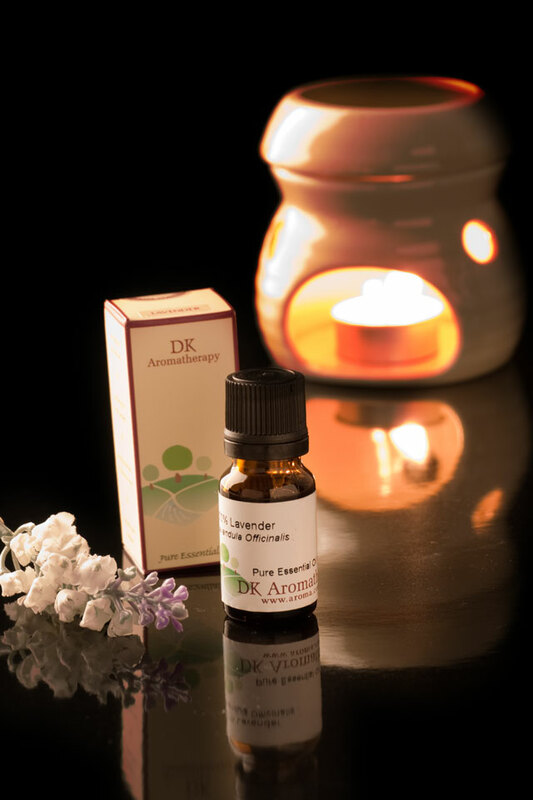 You can use 1 drop of ginger, 1 drop of rosemary, 1 drop of thyme and 2 drops of spearmint essential oil with your candle burner. 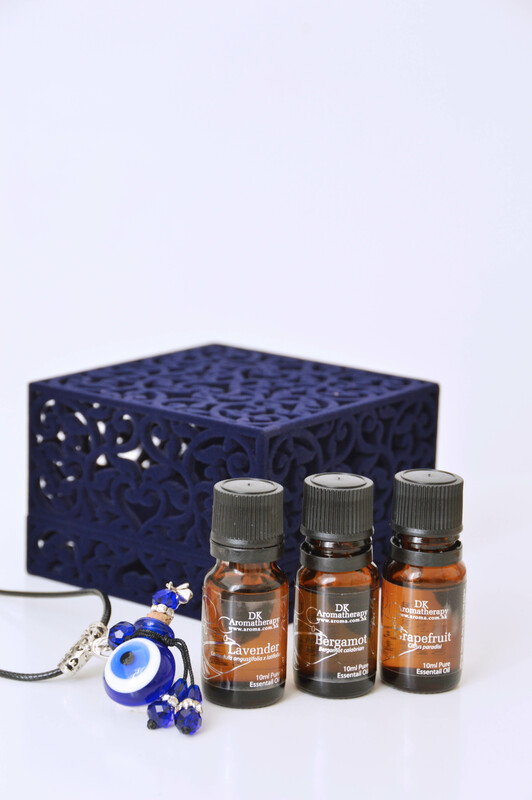 These essential oils help to increase the ability of memorizing.